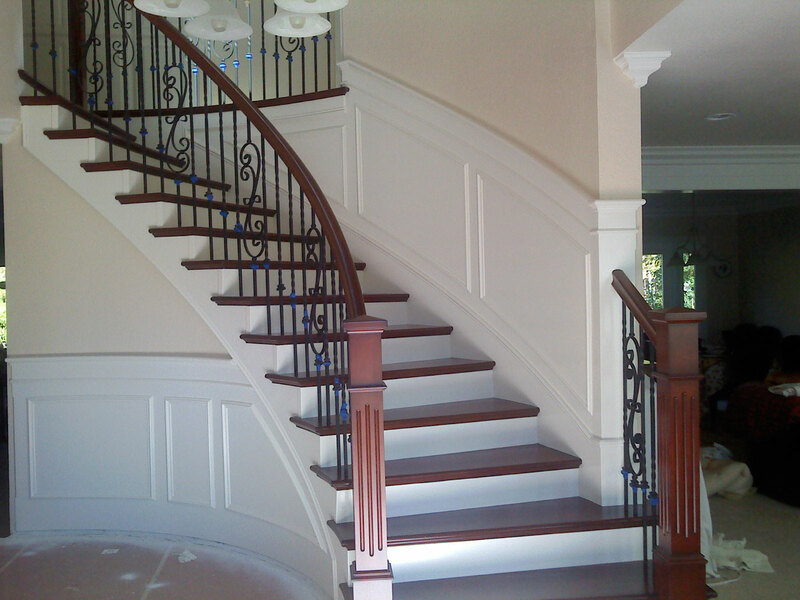 Martin Crandell became a licensed General Contractor In 1988 and has specialized in finish carpentry and stairs continually since. My son Darren of course worked for me through school and has been full time for the last 6 years. The way houses were repeatedly built here in southern California, chances are we have already done your stair model before. We are Licensed with a General Contracting B license and a C-6 interior carpentry.